Living up to the legend of Randy Bachman might not be as overwhelming as living up to the legacy of John Lennon, but Tal Bachman does something neither Julian nor Sean Lennon did -- he made a debut album that has nothing to do whatsoever with his father's music. 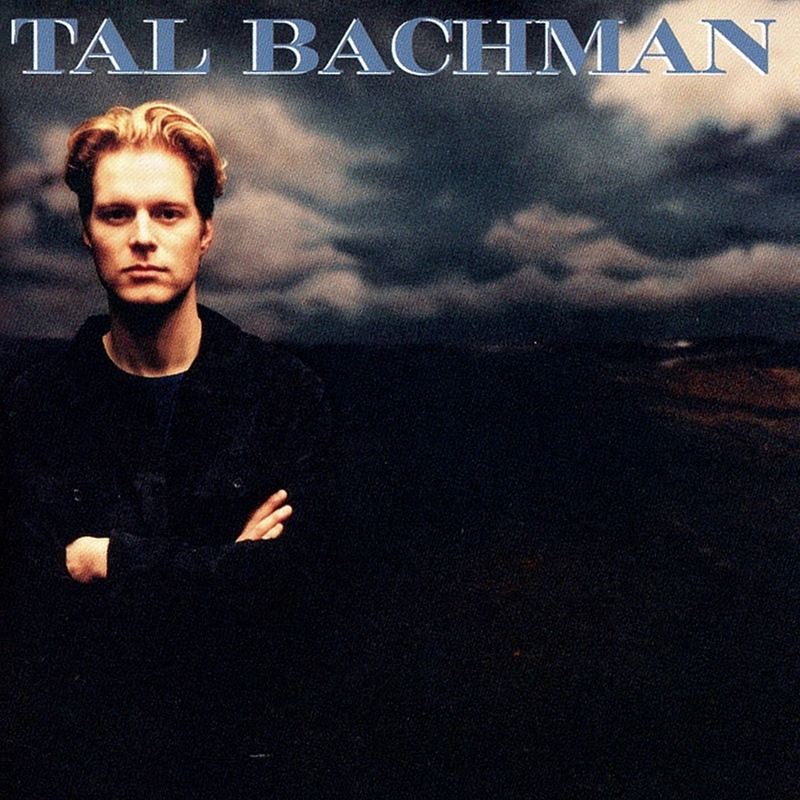 Tal Bachman's eponymous debut is a classic pop/rock album, in the vein of '70s pop singer/songwriters who spent as much time crafting the sound of their records as they did the songs. Since the record is a product of the late '90s, it does have a bit of the self-conscious pastiche that characterizes post-alternative pop, but Tal Bachman is more sincere than his peers. Occasionally, he is a bit too sincere, suffering a bit from schmaltzy lyrics and music, but when he delivers, he delivers mainstream pop that is unabashedly designed for radio play. If the album suffers from overproduction in the hands of Bob Rock, so be it -- the best moments prove that Tal Bachman has the potential to develop a career as a fine mainstream pop/rock hitmaker. the "baby girl" strikes again :-O this one is awesome as well :-) thanks again!